On a busy Saturday night in central Manchester, we headed for a bite to eat at the eXchange Food and Drink Lounge Manchester. Leaving Chinatown nearby, we swung onto Portland Street. As we entered, we were greeted with smiles and welcomed to a large restaurant with a stunning interior and relaxed ambience. 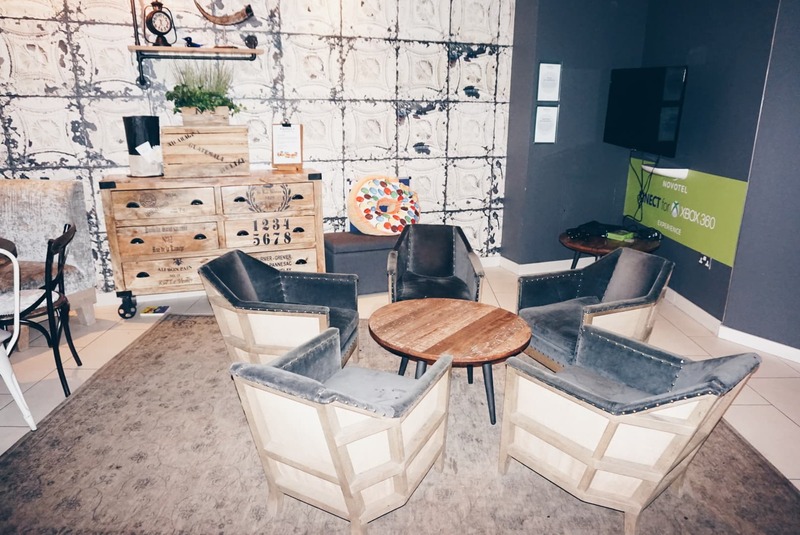 We set ourselves down within the rustic eXchange Food and Drink Lounge, adorned with dim-lit hanging lights, well-spaced solid wood and industrial legged tables and mismatched chairs embellished with plush cushions. 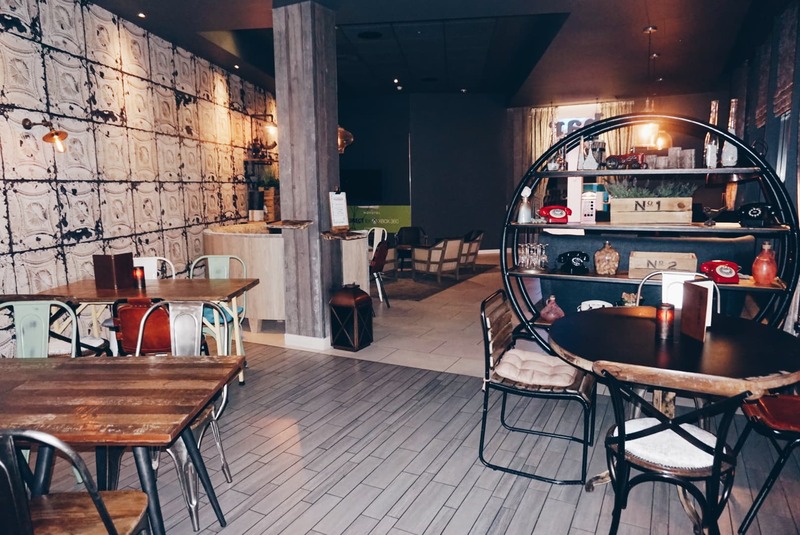 The retro chic style of eXchange Food and Drink Lounge, gives way to a charming environment with a sleek cocktail bar, sports screens aplenty and a children’s play zone to its far end. 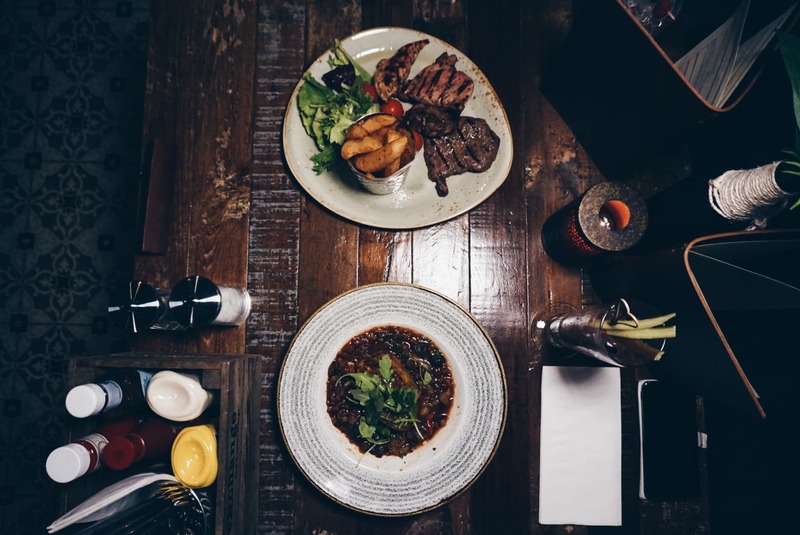 So, how did I find the food at eXchange Food and Drink Lounge, Manchester? Cocktails in tow – I personally recommend the Bramble – we scanned over the varied and tasty menu. There’s many a chef’s special to be seen. 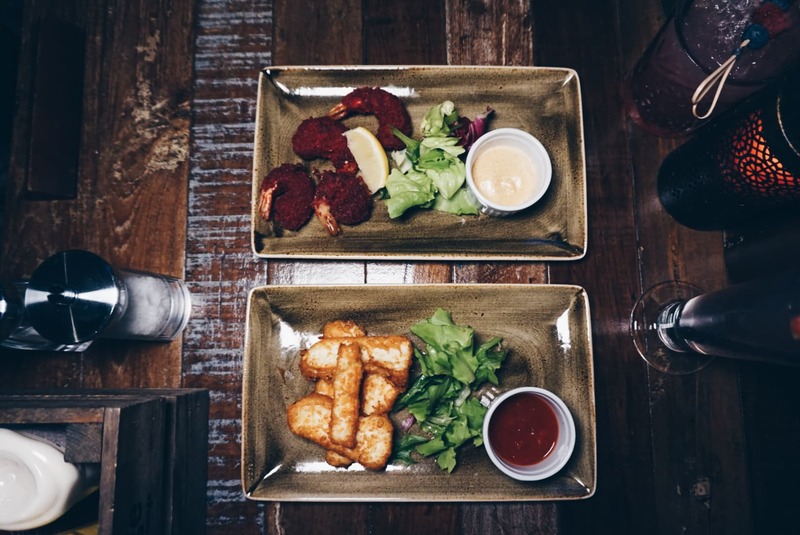 To start, we delved into red velvet king prawns (the most Instagram-worthy prawn starter ever to be created) and halloumi fries with salsa, the gooey cheese with its battered crust certainly made an initial dent in our appetites. For our mains, we welcomed the mixed grill platter for my other half and the cauliflower roulade for myself, a roasted vegetable and bean cassoulet with a flaky crust and sumptuous vegetables in a tangy sauce. It’s safe to say, Ryan devoured his platter, commenting that the meat was cooked to perfection alongside the deliciousness of what he presumed to be triple cooked chips. 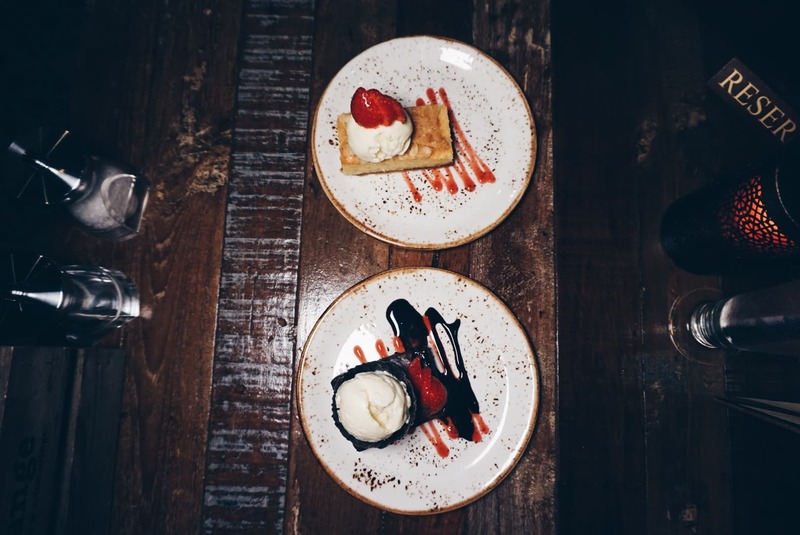 Dessert was a push but we indulged ourselves further with specials including chef Chris’s chocolate brownie and Matty B’s bakewell tart. These homemade desserts were spectacular. The brownie was moist and rich, accompanied by tangy raspberry sauce and a chocolate cup filled with vanilla ice cream. The bakewell tart was just as delicious, with a crumbly base alongside a fruity and soft interior. 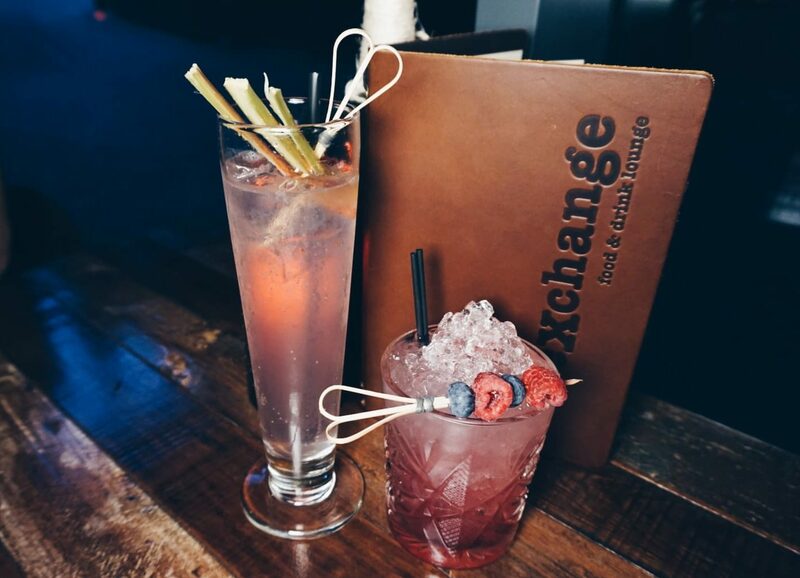 So, what did I think of the eXchange Food and Drink Lounge, Manchester? Overall, I found the food, interior and staff of eXchange Food & Drink Lounge to be exceptional. I have to say, the vegetarian options were sublime, the food was delicious, well-presented and generous. The evening was quite simply spectacular. You are welcomed to a warm and relaxing environment and the hours seemed to be lost as we chatted away. With full and happy stomachs, we concluded the evening with a final round of cocktails and headed home for an early night – go wild for the night eh? The eXchange Food & Drink Lounge is perfect for couples, friends and families, be it a place to stop for dinner, to catch the game or to have a few cocktails among peers. 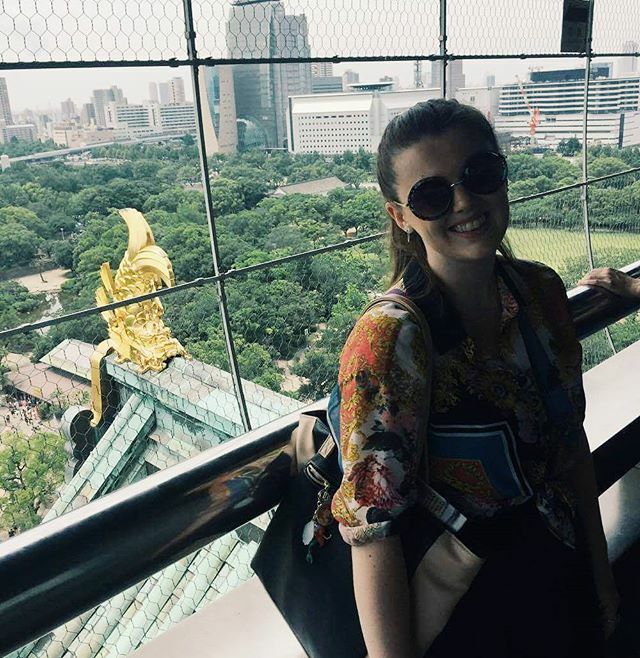 Take a peek at their food menu here and step away from the madness of the city for a few hours. 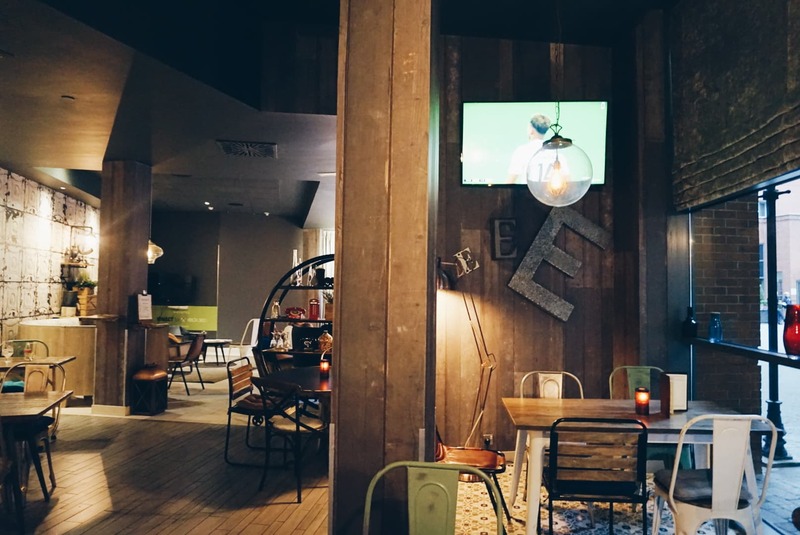 Have you eaten at the eXchange Food and Drink Lounge? Which item from the menu tempts you?